Premiere Eye Associates is devoted to enhancing and correcting your eyesight by using state-of-the-art technology that will result in better vision, and a better quality of life. Contact one of our convenient offices near you using the information provided. 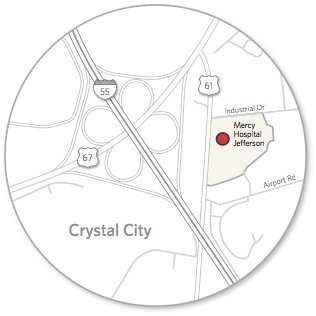 We have offices in Festus/Crystal City, St. Louis (Kirkwood) & Sainte Genevieve, MO. Two blocks south of the Magic House.